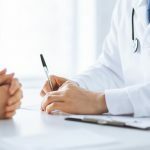 When looking for a college or university to enroll in, it is always advisable to select a regionally accredited or nationally accredited university. Regional accreditation is a term used to refer to schools, colleges, and universities that are licensed by the six regional accreditors in America; whereas, national accreditation refers to the distance education accrediting commission (DEAC) which is a national accreditor. DEAC is a stand-alone organization that accredits schools, colleges, and universities for online programs. If affordability is what you are looking for while pursuing an education that is still of high quality, online universities which are nationally accredited by DEAC are relatively cheaper than regionally accredited schools. Here are the top nine accredited online universities, listed in alphabetical order. American Intercontinental University is regionally accredited and offers personalized learning programs. This means that you can skip what you already know in the course that you are enrolling to. The courses offered by American Intercontinental University are tailored to suit your preferred learning style. Moreover, it has accommodation facilities, a vast number of growing alumni, and experienced instructors. The online courses offered are flexible and suits well to your learning style as well as your best learning path to success. Obtained degrees include the following Masters, Bachelors, and Associates. Main areas of study are Criminal Justice, Business, Information, Design, Accounting, and Education with a possibility of specialization in each field. 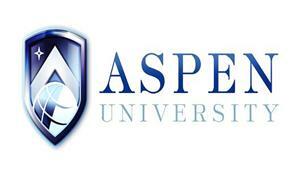 Aspen University is another prestigious school among the top 10 online universities which is nationally accredited but not regionally accredited. This means that you can struggle a lot while looking for a job if you enroll in a course in the university since it doesn’t have regional accreditation. That being said, Aspen University is well known and highly recognized among the online universities due to cheaper tuition costs and flexible scheduled courses. Obtained degrees are Associates, Bachelors, Masters, Doctoral and Certificates. Areas of study contain Criminal Justice, Medical management, Psychological Counseling, Addiction Counseling, Project Management, Nursing, Education, Management, Information Technology, Liberal Arts and Science in Literature, Languages, History, Mathematics and Basic Science. Capella University is another regionally accredited online university whose faculty resides in forty-eight states and eight countries across the world. The main courses offered at Capella University are mainly graduate and doctoral programs. Areas of study include Business and Technology, Public service, Health Care and Nursing, Counseling and Psychology and Education. Obtained degrees include Bachelor Degrees, Post-Baccalaureate Certificate, Master’s Degree, Post-Master’s Certificate, Doctor’s Degree, Research/Scholarship and Professional Practice. 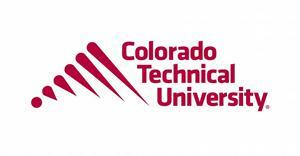 Colorado Technical University offers degree programs that fit your needs through their virtual commons and virtual campuses. They have a unique learning platform known as My Unique Student Experience that allows for students to have a study experience as close to a real-life situation. Areas of study include Business and management, Healthcare, Security Studies, Information Systems and Technology, Engineering, Computer Science, Obtained Degrees, Associate’s Degree, Bachelor’s Degree and a Master’s Degree. Colorado State University is highly rated among online universities and is regionally and nationally accredited by the commission of higher education. CSU has enhanced education programs, a strive for academic excellence, quality education, accessibility, convenience and a tight-knit community. The online courses are flexible with both weekly deadlines that give you time to complete assignments and exams, as well as allowing you to participate in discussions and case studies. Areas of study include Tourism Management, Veterinary Medicine, Business Management, Education and Computer Science. Obtained degrees include Training Certificates, Graduate Certificates, Bachelor’s Degree and Master’s Degree. Kaplan University is another regionally accredited school which provides students with innovative education programs. The program they offer teach precious values in today’s ever changing society. 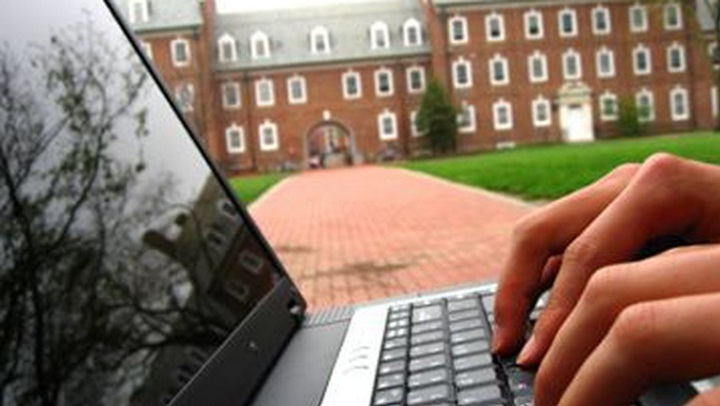 The university serves more than sixty-six thousand online students and normal classes’ students. The online courses are flexible since they have a user-friendly website that allows the students to interact with lecturers in an easy way. In addition, a great amount of support is provided through email, message boards, phone calls, and also via live chats. Areas of study include Public Administration, Communication and Media, Psychology and Liberal Studies. Obtained degrees are of the following: an Associate’s Degree, Bachelor’s Degree, and Master’s degree. 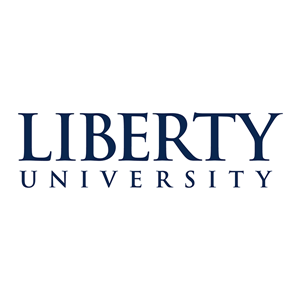 Liberty University is another accredited online university that has been offering online courses since 1985. The university faculty and staff are geared towards the well being of the students during their learning programs guaranteeing success and achievement with online classes offered at any time of the day. LU has a variety of plethora online courses and obtained degrees are Tourism Management, Veterinary Medicine, Business Management, and Education. Post university is another accredited school that is easy and affordable to enroll in for a certificate within a small time span. They give personalized attention to what works for you and then they tailor a learning schedule to your own scheduling needs. 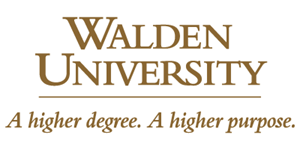 Walden University is known for its flexibility. You’ll find that students are given personalized attention and their course is designed to suit their tight schedule around courses that have a short duration. Areas of study are Communication and Media, Business Management, Nursing, Public Health, Criminal Justice, Counseling, Public Policy and Administration, Social Work and Human Services. Obtained degrees are Bachelor’s degree, postbaccalaureate certificate, and Master’s degree. The above-mentioned universities are accredited by the commission of higher education and they will give you a worthwhile experience while looking to further into your education. Now that you are aware of the top 10 accredited online universities, you are well equipped with a variety of choices that will take you on the right path towards expanding on your education, skills, and academic knowledge.